The Centers for Disease Control and Prevention’s weekly flu report said Delaware, Louisiana, Minnesota, Oklahoma, Virginia and Wisconsin reported low influenza-like illness, while the remaining 42 states reported minimal influenza-like illness, according to the UPI. A total of 65 influenza related pediatric deaths were reported in the 2013-2014 flu season. Besides the obvious flu shot which I recommend strongly at the beginning of the flu season, I wanted to pass along some others which are a good idea to observe year ’round to remain healthy. 1. Wash your hands often. Use soap and warm water. It can dislodge germs and send them down the drain. 2. Carry hand sanitizer. It’s handy if you can’t wash your hands, especially if you’re touching surfaces that other people use, like ATM keyboards, elevator buttons, and door handles. 3. Let something else do the touching. If you’re in a germy place, like a doctor’s office building or your child’s day care, press elevator buttons with your elbow, and use a paper towel to open bathroom doors and flush toilets. Only use banisters or escalator handrails if you need to for balance. 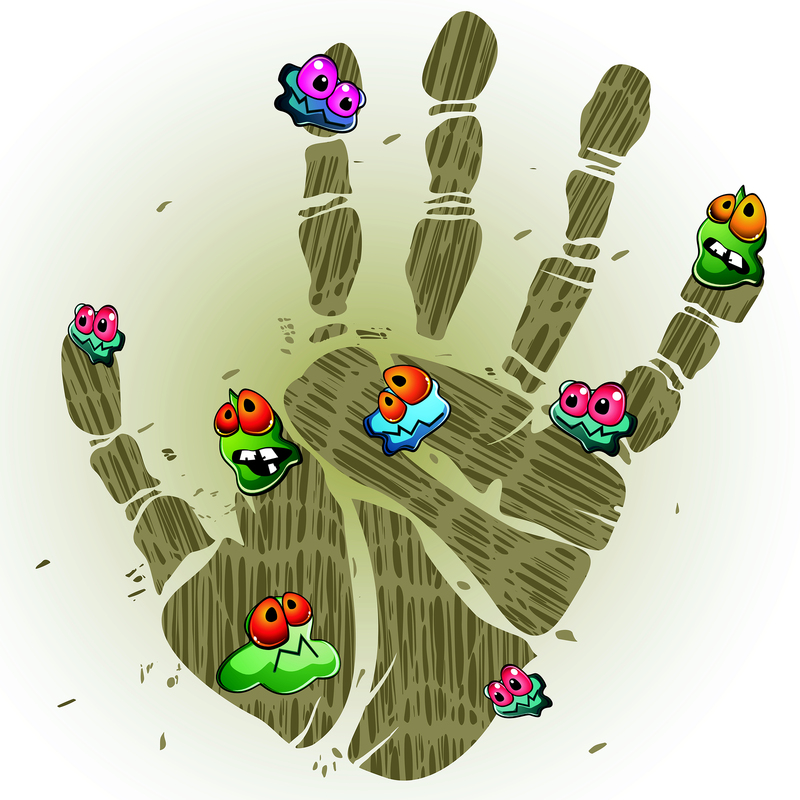 Avoid touching your face, eyes, nose, mouth, and ears, so that germs on your hands don’t enter your body. 4. Wipe down shared surfaces. Use your hand sanitizer or a package of sanitizing wipes to clean off spots such as food court tables (they’re often just wiped down with a rag that only spreads germs around) or the desk or phones in shared office spaces. The Centers for Disease Control (CDC) reports that nearly 20 percent of Americans get the flu each year. More than 200,000 people in the U.S. are hospitalized every year and between 3,000 and 50,000 deaths occur due to flu. There is a good chance that these statistics would improve dramatically if more people got a flu shot. Wash your hands to keep germs away. “I wash my hands or use a hand sanitizer before and after every patient,” says Christopher Tolcher, MD, a pediatrician in the Los Angeles area and clinical assistant professor of pediatrics at the University of Southern California Keck School of Medicine in Los Angeles. They also recommended alcohol based cleansers and antiseptic wipes. Exercise for Immunity“I try to get 20 to 30 minutes of cardio every morning before I go to work,” Fryhofer says. “There’s something about making your heart pump that’s good for your body. It strengthens your heart and strengthens your immune system,” says Sandra Fryhofer, MD, MACP, clinical associate professor at Emory University School of Medicine and a general internist in Atlanta. The experts agree that prevention is the key. They all say that a flu shot is essential and they recommend staying in the best health year-round. Regular readers already know that I strongly favor getting a flu shot and early in the season. That would be late September or early October. It usually takes the vaccine two weeks to start working. As flu season extends into the new year, the vaccine should be effective for several months of protection. To read further on flu fighting check out my page How to Fight the Flu. With that in mind, I wondered what are a body’s chances of coming down with it. WebMD, gives some really useful statistics on the flu. • One of the national health objectives for 2010 included getting 90% of people over age 65 and all nursing home residents vaccinated. I took a course from The Great Courses entitled “Lifelong Health: Achieving Optimum Well-Being at Any Age.” The professor, Dr. Anthony Goodman, stated that for people over 65 influenza is the most common preventable cause of death. 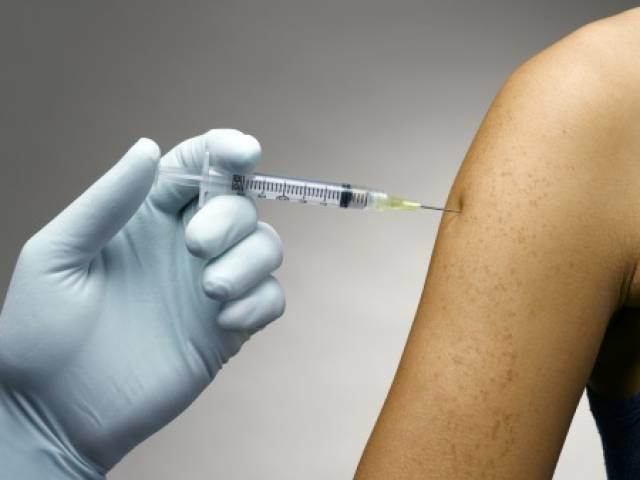 Additionally, vaccinations in adults could prevent about 80% of all influenza deaths. • Percentage of the U.S. population that will get the flu, on average, each year: between 5% and 20%. 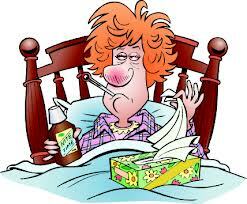 • Number of Americans hospitalized each year because of flu complications: 200,000 on average. • In the U.S., influenza and pneumonia were the eighth leading cause of death in 2007. • Number of flu vaccine doses available in the U.S. for the 2010-2011 flu season: 160 million to 165 million. • In 2010, the CDC began recommending that everyone over six months of age get a flu vaccine as soon as it’s available. 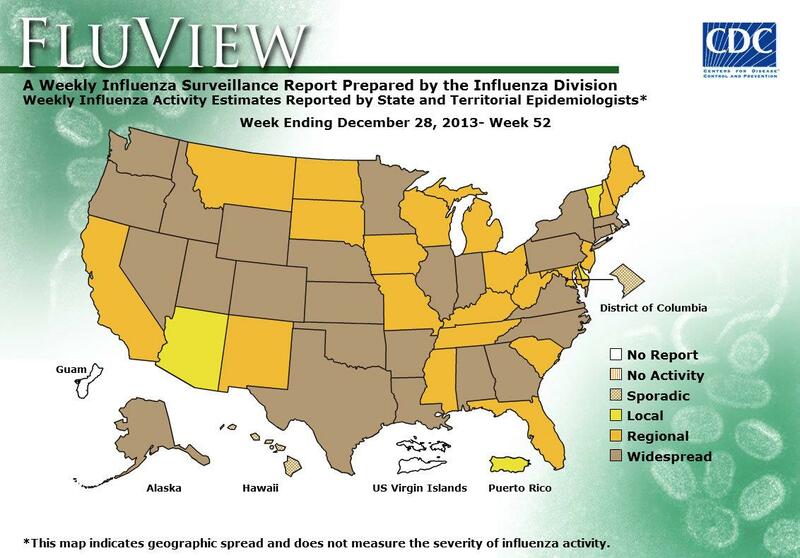 • Flu activity usually peaks in January and February. • The 2010-2011 flu vaccine protects against three different flu viruses: an H3N2 virus, an influenza B virus, and the H1N1 virus that caused the 2009 pandemic. • It takes about two weeks after vaccination for an adult to develop antibodies against the flu. • The typical incubation period for the flu is one to four days. Adults can be contagious from the day before symptoms begin through five to 10 days after the illness starts. • A regular case of the flu typically resolves after three to seven days for the majority of people, although cough and fatigue can persist for more than two weeks.